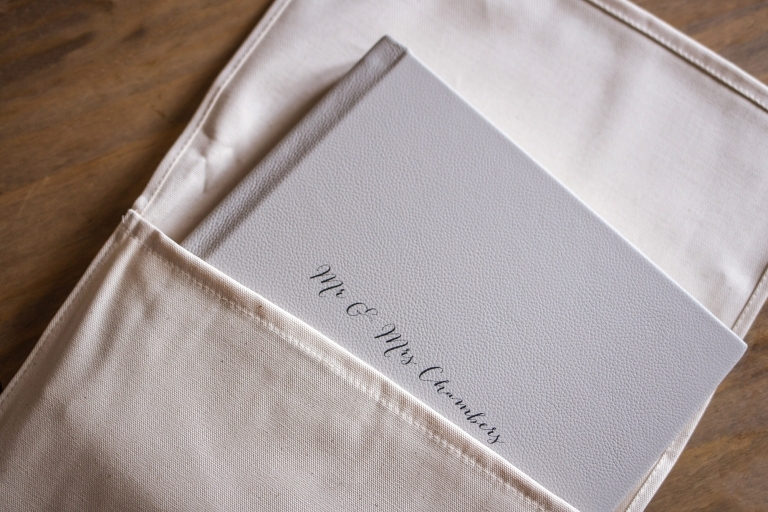 Wedding albums hold such a sentimental value. I love those rainy weekends where we would sit and rummage through a huge bag of photographs, reminiscing about our childhood & retelling stories over and over. One of my favourite things to do is look through old photographs of my parents’ when they were little & at their wedding album. We live in a world now where everything is digital and prints/albums don’t exist in the same way they used to, and it genuinely makes me sad. 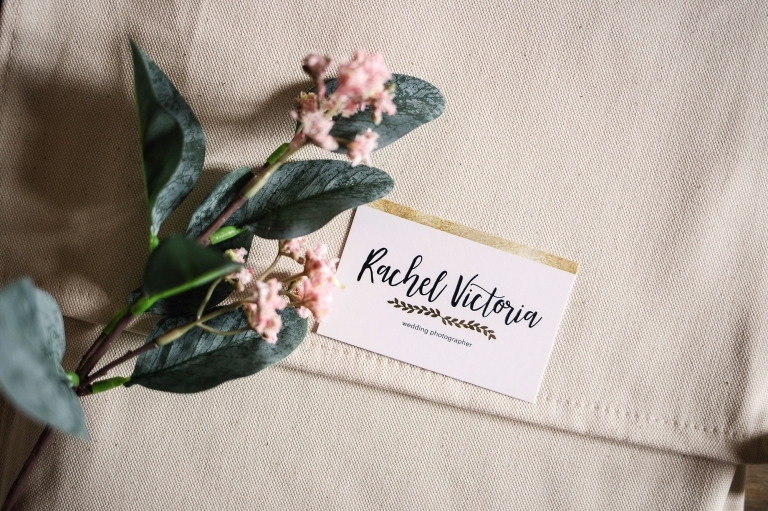 When it came to adding a wedding album collection to my packages, I searched and searched through a lot of professional companies to use. I wanted the best quality with a little uniqueness, something that can be a piece of art and also a product that would stand the test of time. I wanted my couples to have an album they can look through and relive those precious memories over and over. I wanted a product that can be loved & treasured then passed down to their children. Every little touch & page turn on this album is a beloved memory, and you can’t get that with photos online. This is when I discovered Folio & instantly fell in love. 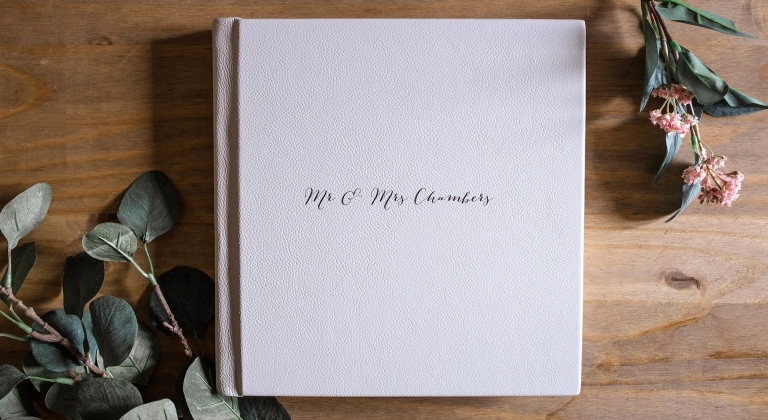 These gorgeous albums are 100% handcrafted in the UK using naturally sourced materials. 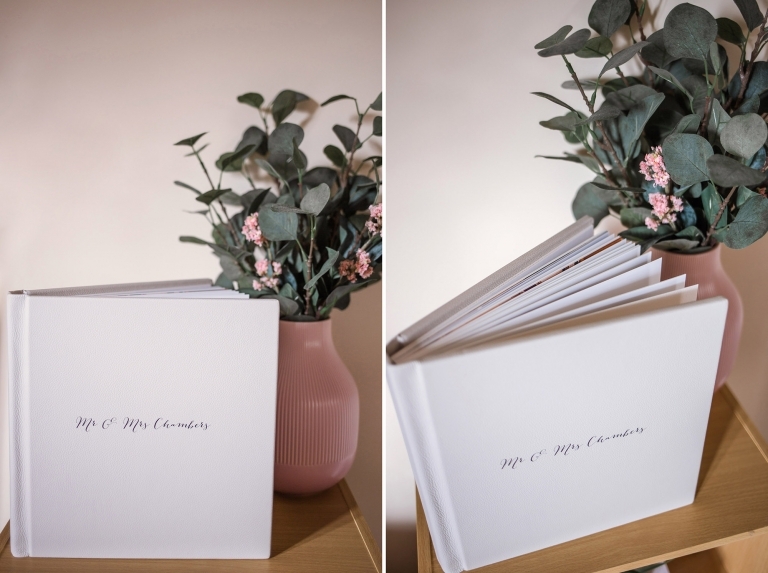 The presentation is simple yet effective (I find square albums so much more unique to hold and look at) and their image print quality is just fantastic. They also have the most amazing eco-credentials, which include FSC certified 100% recycled materials & ethically sourced leathers. • 10″ x 10″ sized album. • Your choice of leather or cotton cover options. You have complete control of which photographs are chosen for your album. Using your online gallery, you’re free to select 85-90 images by using the gallery’s ‘Favouriting’ system. I will then design the album’s layout & you can then view the proofs before the album is ordered. Above all else, your happiness is a priority to me & I want you to be 100% happy with the image choices. 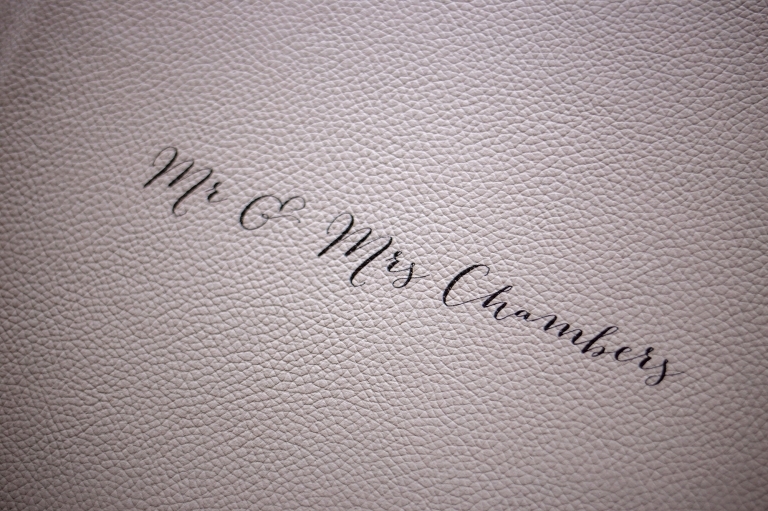 Once you are happy with the layout you can then choose a colour & material for your cover. Folio only use 200 gsm fine art paper for their printing. The paper used – Art White – is a bright, white paper that gives images instant vivacity and a sharp, matte textured finish. One of the most amazing things about these albums is the unrestricted, seamless lay-flat design. This means all images can lay across an entire spread without the worry of a middle fold. These albums are seriously luxurious.